A bookcase and floor lamp. 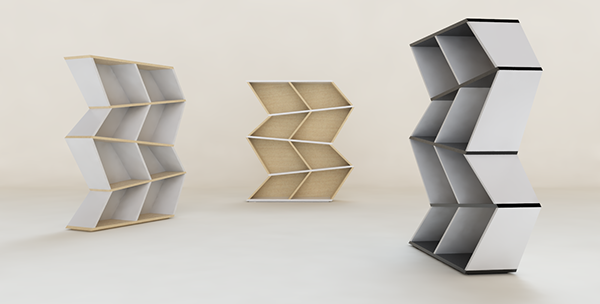 The weight of the books helps the lamp to bend in a manner so accentuated to support the LED panel placed at the end. 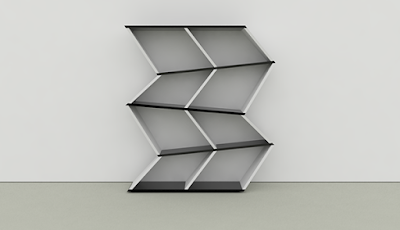 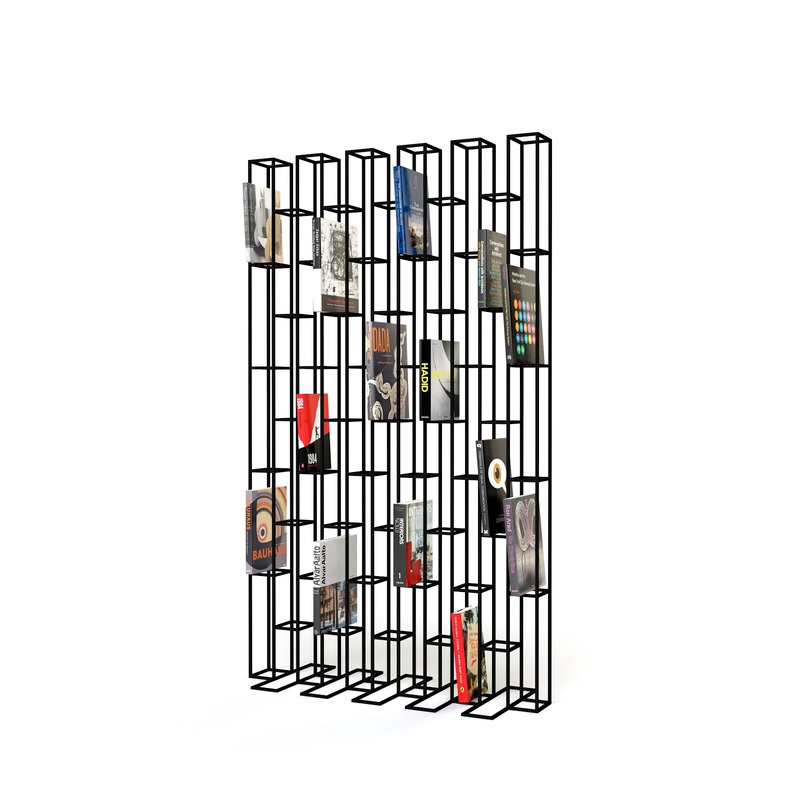 Modular and flexible bookshelf composed of vertical rails and horizontal elements that can be attanged to form shelves, containers, bookholders. 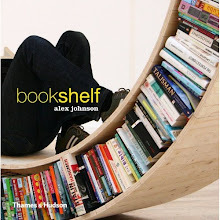 Books have always had a fetishistic quality to them, with their dusty secretiveness. 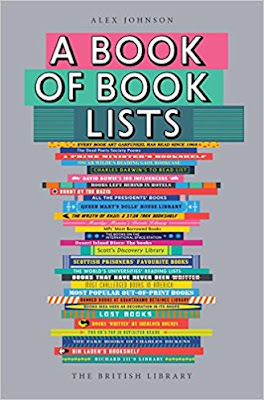 Now, though, it feels like we’re living through a special moment in the history of book design and beautiful books are everywhere. 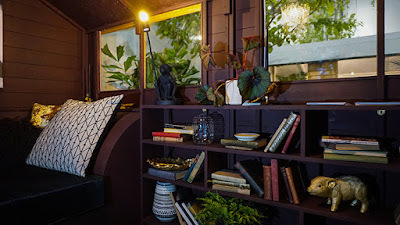 Take George Saunders’s Lincoln in the Bardo with its marmoreal endpapers or Peter Frankopan’s The Silk Roads, with its cover inspired by mosaic from the Imam mosque at Isfahan; Sarah Perry’s The Essex Serpent, its sumptuous jacket inspired by the tiles of William Morris; 4th Estate’s gorgeous repackaging of Chimamanda Ngozi Adichie’s backlist, based on vibrant African headwrap patterns; the glimmering Penguin Hardcover Classics reissue of the works of F Scott Fitzgerald, or its clothbound editions of Austen, Brontë and Dickens. 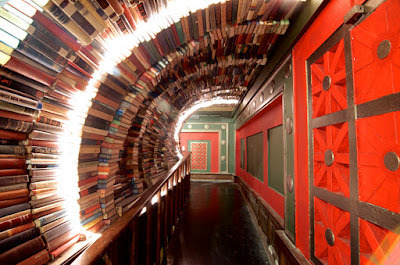 It’s hard to know whether to read these books or caress them. 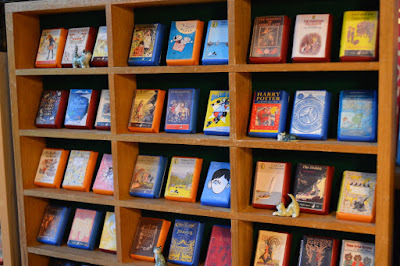 Projeto de estante para livros com linguagem contemporânea. Rebecca Jones’ reading snug is the winning shed, as chosen by design guru, Kevin McCloud, at the Grand Designs Live, Grand Shed Project in London. 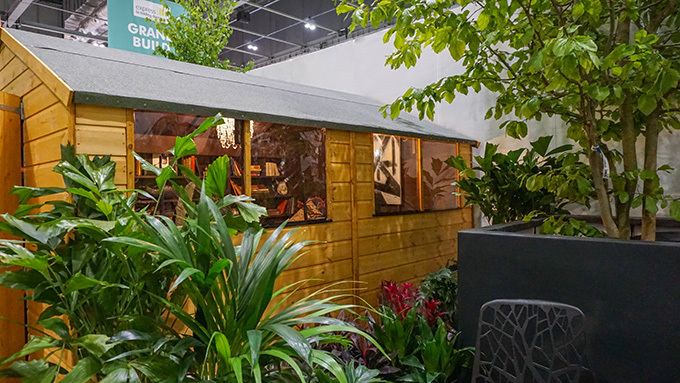 The Grand Shed Project challenged five of the UK’s top interior and garden designers to transform our 10ft x 8ft Tradesman Storage Sheds into stylish garden retreats to showcase how the shed can become an extension of the home. 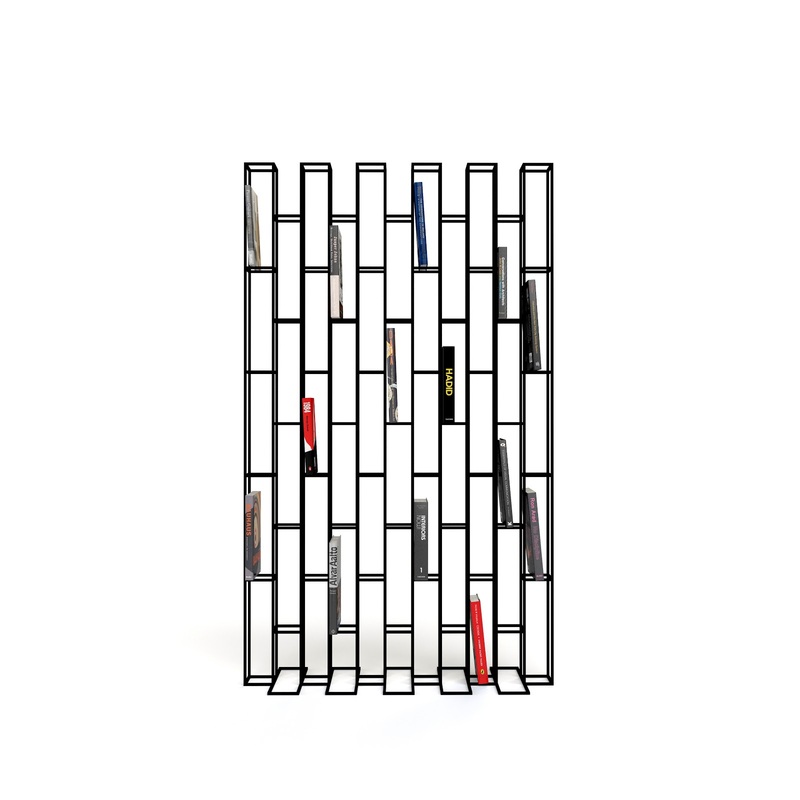 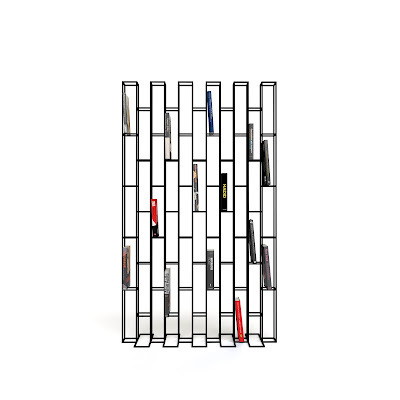 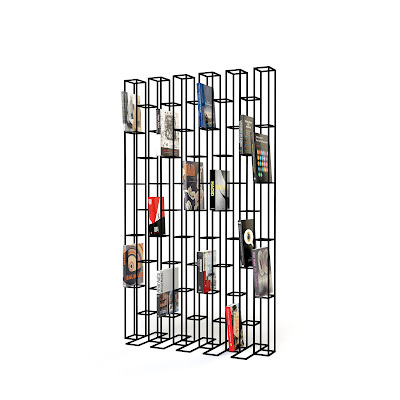 A free standing metal bookcase and room divider.